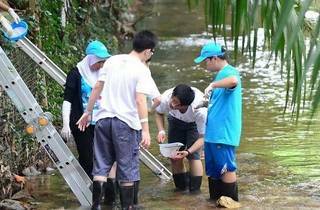 In conjunction with World Rivers Day, the carnival brings family-friendly activities to better educate you on the importance of river conservation. 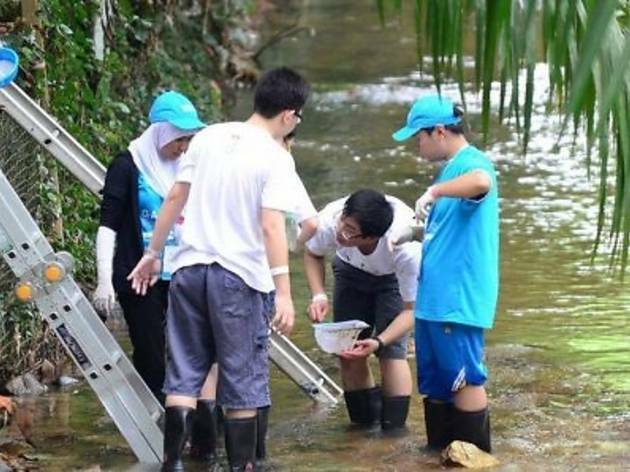 Children can join the Be A Young River Scientist program to learn all about rivers including its living organisms and how to measure river cleanliness as well as learn how to create new things out of recycled materials. Meanwhile, Storytime with Gabby gives interactive storytelling sessions to educate children on the water life cycle and what they can do to conserve it. Other than that, they can take part in face-painting and carnival games, an upcycling workshop and more.